There are several options for long-term care, and the best choice depends largely on how much medical care one needs. Choosing the right option can help ensure elderly loved ones receive appropriate and necessary care that meets all of their needs. These facilities provide around-the-clock custodial care for activities of daily living (ADLs) such as eating and bathing, as well as health care management. Individuals also have the option to engage in social or recreational activities. Coverage: Traditionally, Medicare does not pay for assisted living facilities. Costs: Can range between $2,500 and $6,700 per month, depending on what state you live in. The national average in 2018 was $48,000 per year. Patients: Best suited for individuals that may need help with ADLs but are fairly independent and active. CCRCs include several types of care, including independent living, assisted living, and skilled nursing care. However, eligibility for residence at most CCRCs requires individuals to be in good health and able to live independently. Coverage: Generally private pay. Medicare may pay for skilled nursing care if the center is Medicare certified. Cost: Usually the highest cost option. Depending on which type of care, entrance fees can be anywhere between $100,000 and $1M. Monthly fees range between $3000 to $5000, or about $48,000 per year. Patients: Allows individuals to stay in one place while receiving basic or skilled care. Generally, nursing homes are best suited for individuals who need a lot of care—more than would be provided in an assisted living facility or at home. Coverage: In certain situations, Medicare will pay for up to 100 days following a hospital stay. However, they will only pay for medically necessary services and never for custodial care. Private pay is accepted, and can be used for upgrades and other perks. Cost: The average daily cost for a private room in the United States is about $250, or about $90,000 a year. Patients: Individuals that need 24-hour medical care. Friends, family, or paid professionals help with ADLs, such as going to the supermarket or getting dressed, or with more skilled nursing care. Coverage: Medicare will pay for intermittent and medically required skilled nursing care, but does not pay for custodial care. Cost: The average monthly cost is about $4,000, or $48,000 a year. Patients: Can range from custodial care to skilled nursing services. Before starting Better Health Advisors, John Samuels spent nearly a decade running nursing homes as a licensed nursing home administrator. 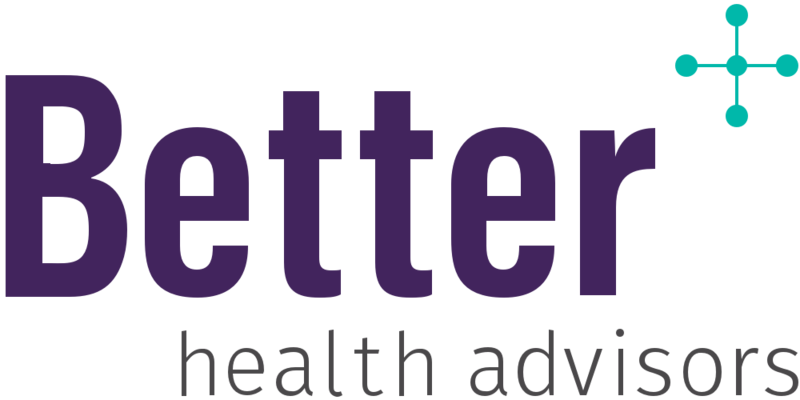 If you or a loved one is considering options for long-term care or have questions about insurance coverage, contact Better Health Advisors.